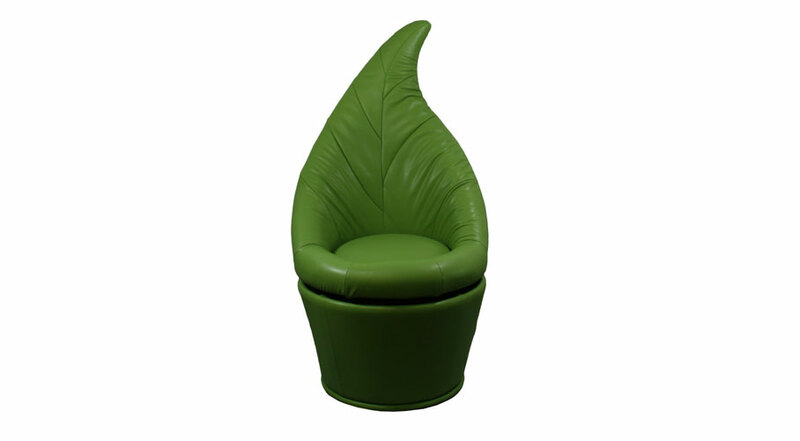 The Leaf Swivel Chair will make a unique and contemporary addition to your home. 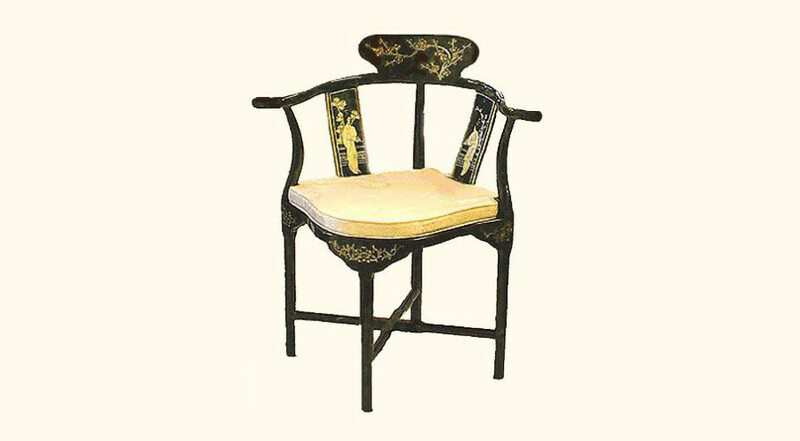 A hit with garden lovers, this armless chair will bring a summer glow to your home. 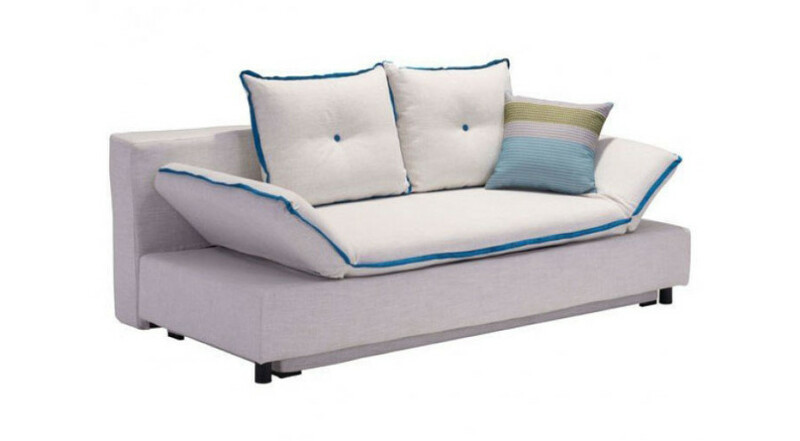 Perfect for the living room and reception areas, this Leaf Swivel Chair features a smooth swiveling movement, round cushion seat and a cushioned back for ultimate comfort. 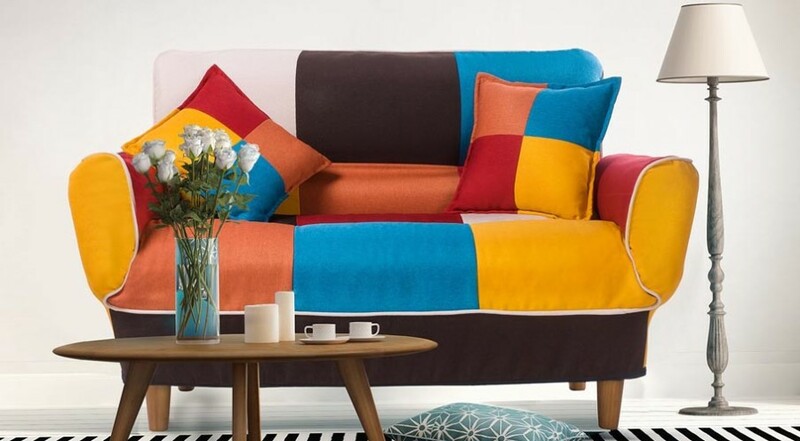 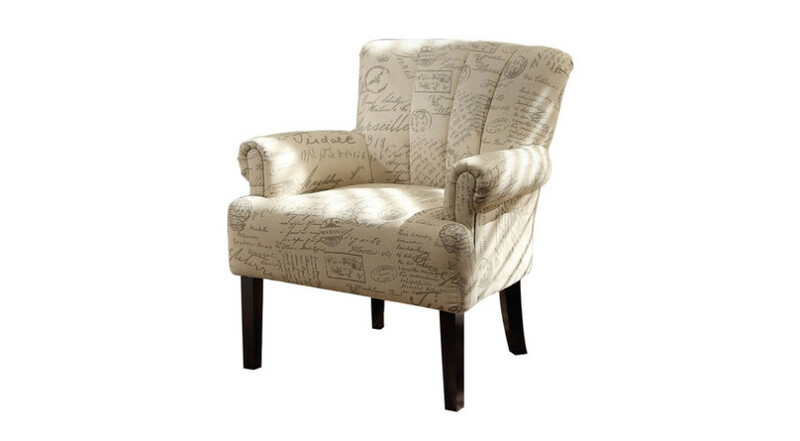 Whether you are entertaining or watching TV, this chair will be a fantastic addition to your home.